Nigeria, Republic of Benin set up joint committee to combat smuggling – Royal Times of Nigeria. 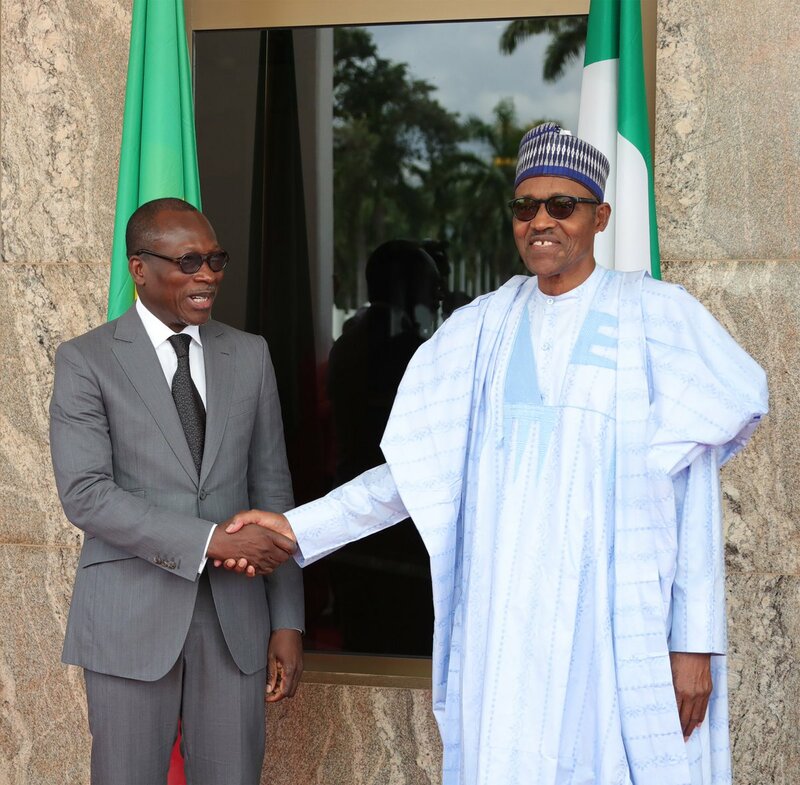 President Muhammadu Buhari and the President of Benin Republic, Patrice Talon, on Wednesday, agreed to set up a joint committee to combat smuggling. Buhari made it known on his Twitter handle on Thursday, as he revealed that smuggling poses a significant economic and security risk to Nigeria. The Benin Republic president, Talon paid a visit to the State House, Abuja on Wednesday.